Companies from China and Singapore are buying office towers to convert into residential blocks. “Up until this point, about 101,000 [square] metres of existing commercial office space has been converted [to residential] and there's probably another 220,000 [square metres] in discussion or under review or in the pipeline,” says City of Sydney chief planner Graham Jahn. 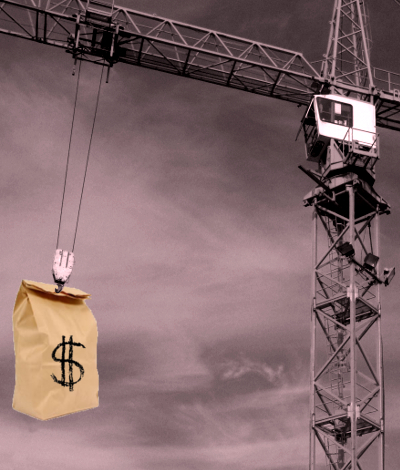 A number of towers were recently sold to overseas investors, for more than $400 million in some cases. 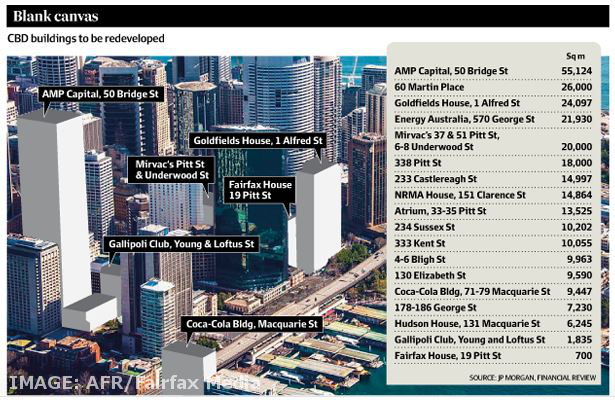 According to Fairfax Media reports, more than eighteen of the Sydney’s largest commercial buildings including Gold Fields House, Hudson House and the former Coca-Cola Amatil building at Circular Quay will now be turned into luxury apartment redevelopments. Mr Jahn said it might have been better for some of the buildings should have remained as workplaces. “It's big money, definitely big money,” he said. “There have been examples where money paid by the foreign investor is substantially higher than what anyone would pay domestically. “The apartments with views in the centre of the city are starting at $1 million and going up to $2.5 million and beyond, so they are pricey. “There are a few sites that may be converted to residential which should have really remained suitable for future employment in the city. With a rise in dwellings underway, growth in jobs and services will need to catch up. Authorities say that with starting prices of more than $1 million slated for the finished apartments, new residents will want to move into a vibrant and active area.